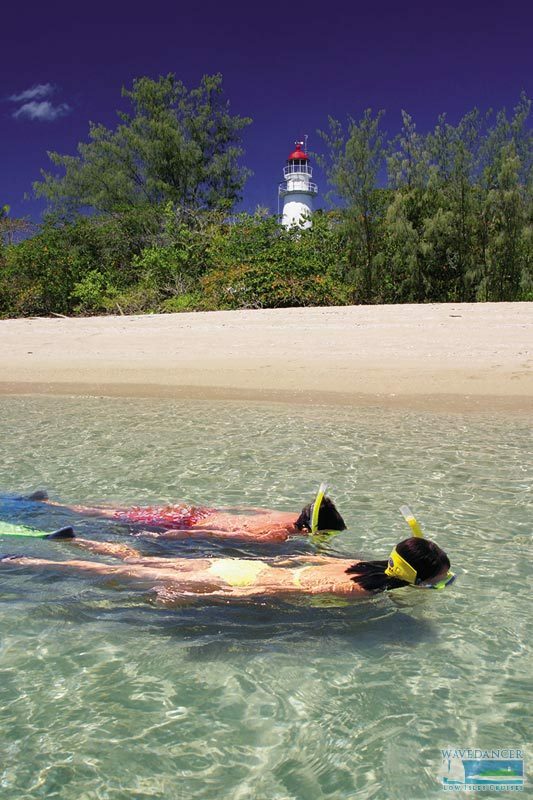 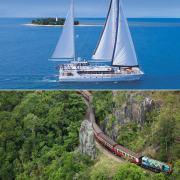 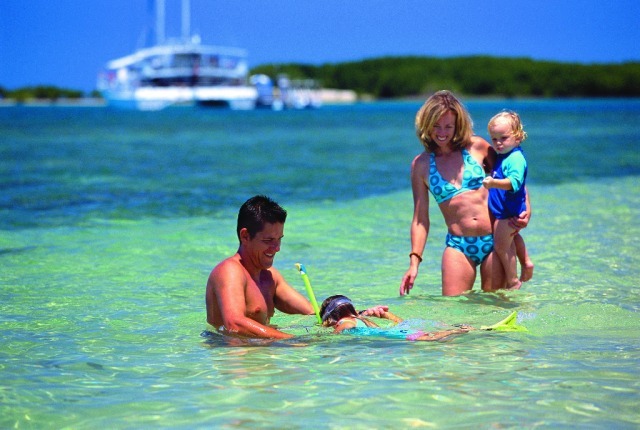 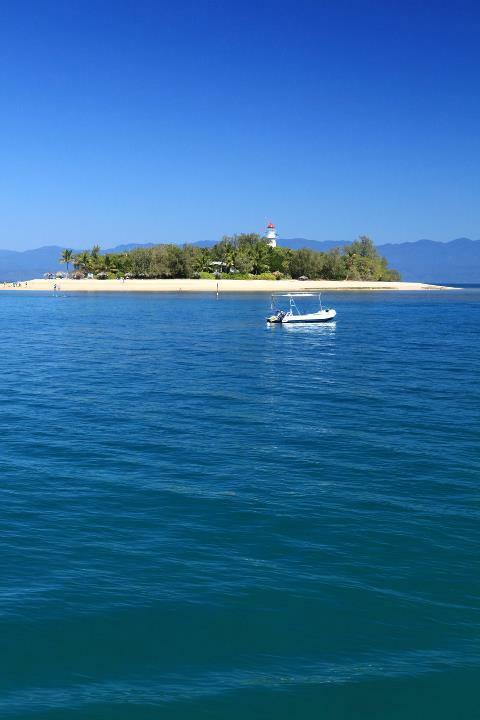 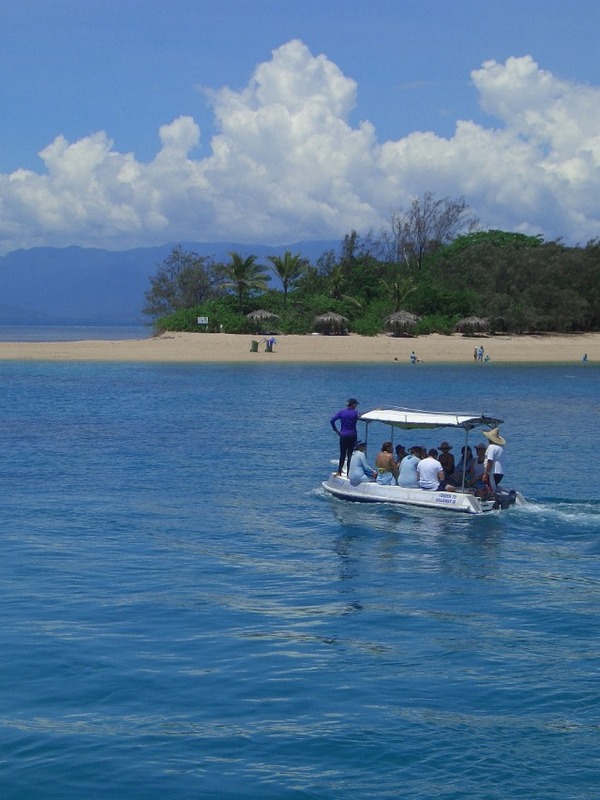 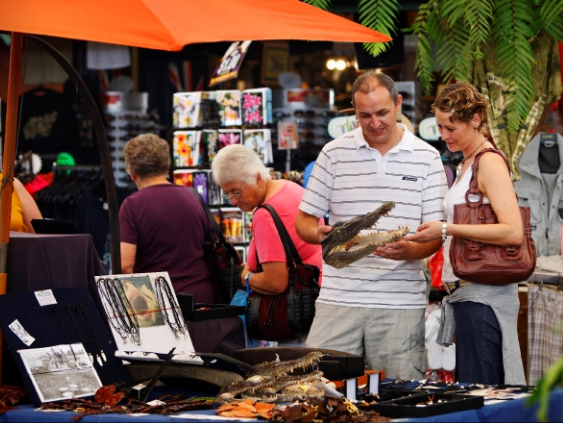 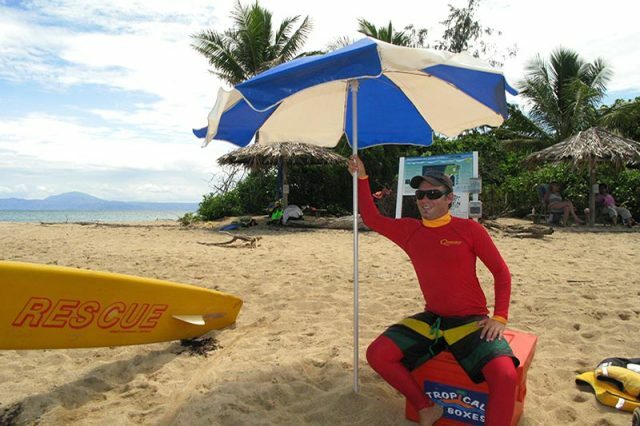 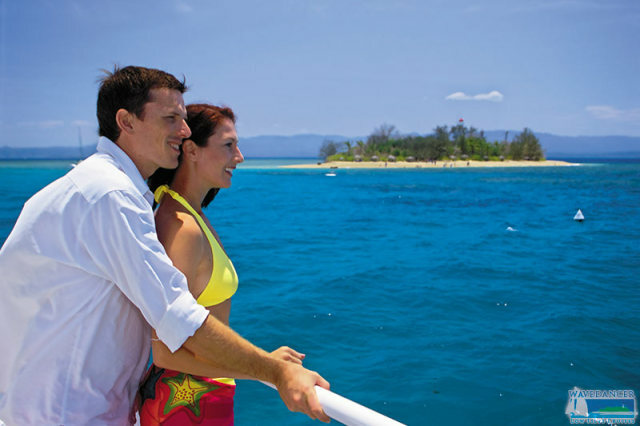 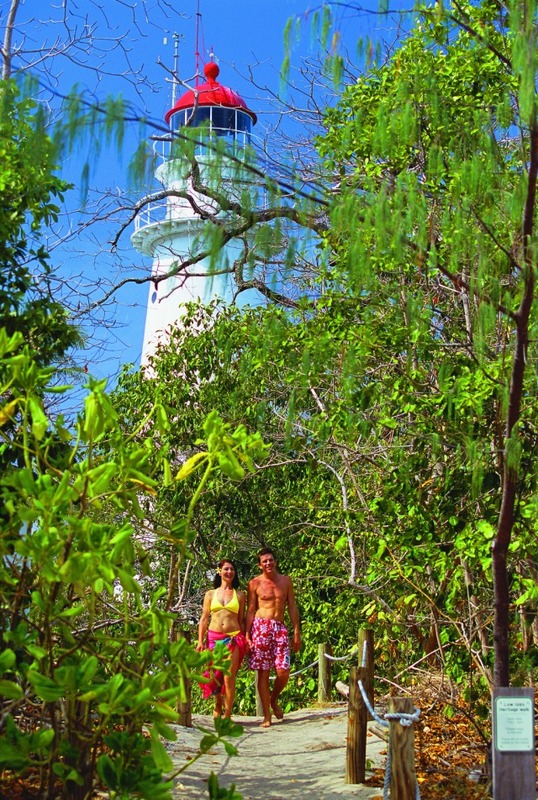 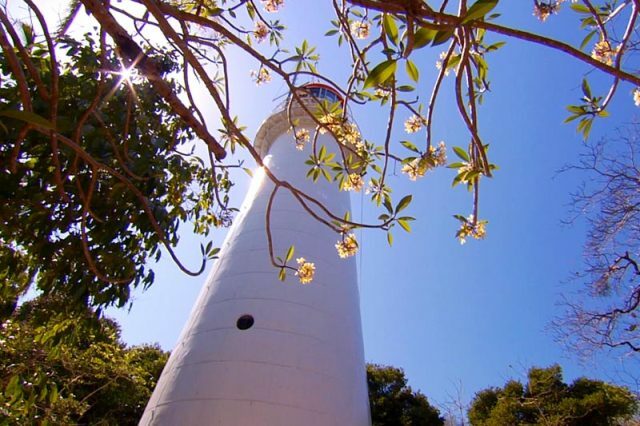 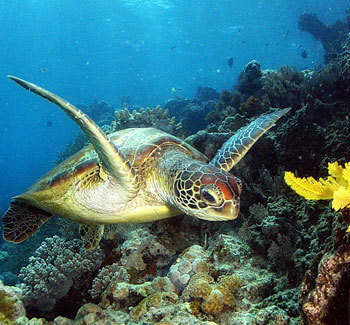 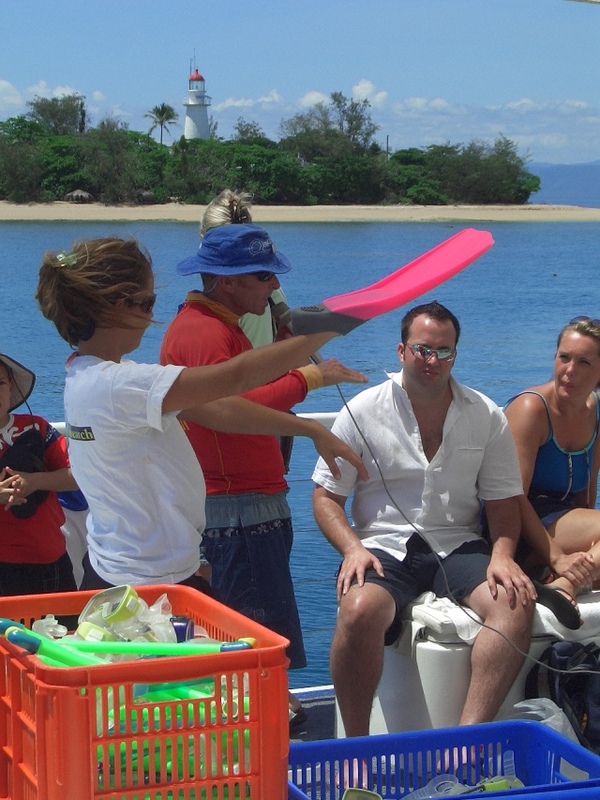 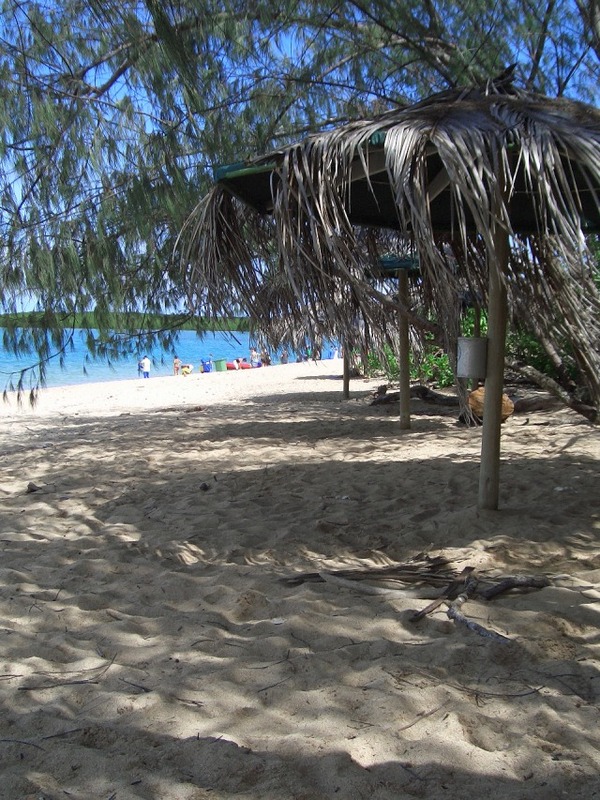 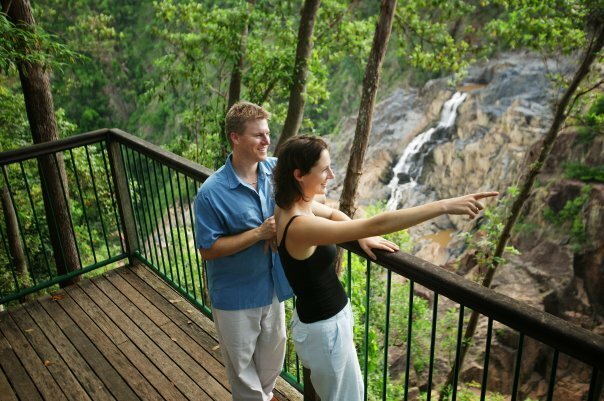 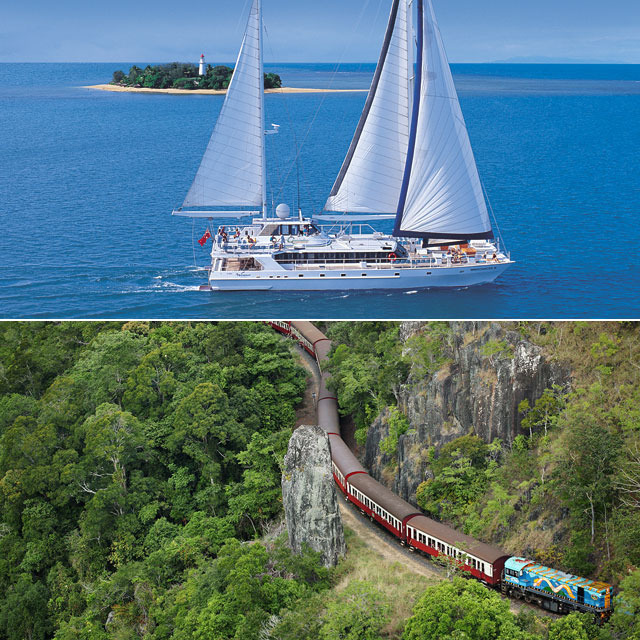 Port Douglas accommodation transfers are included with the 2 Day Low Island & Kuranda package. 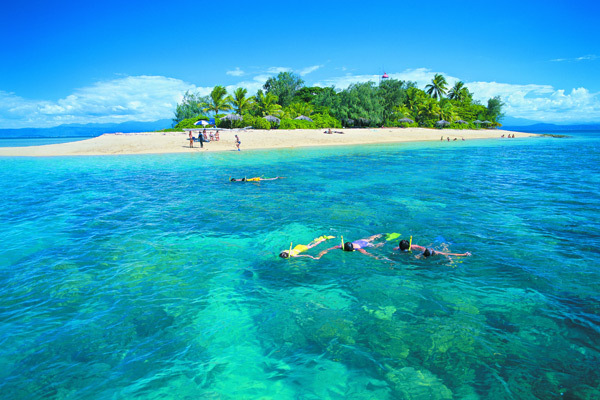 Self-drive to Port Douglas for Cairns guests. 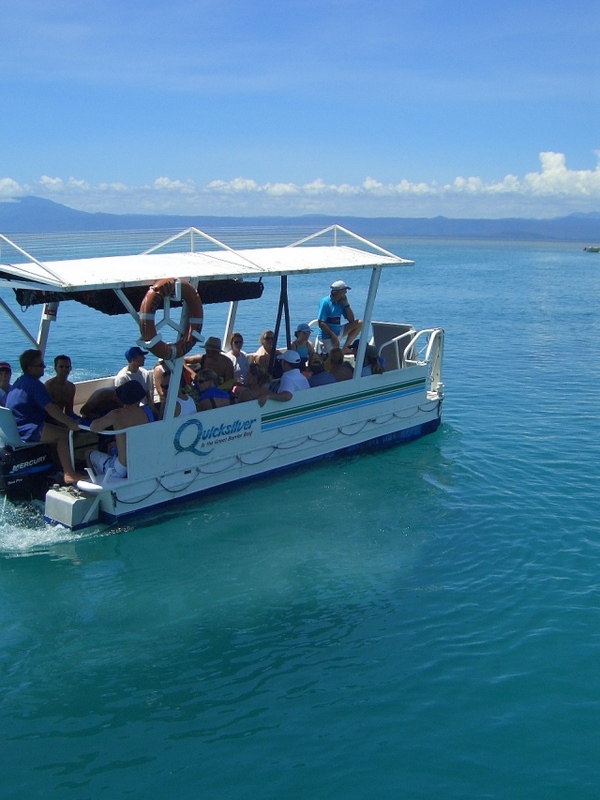 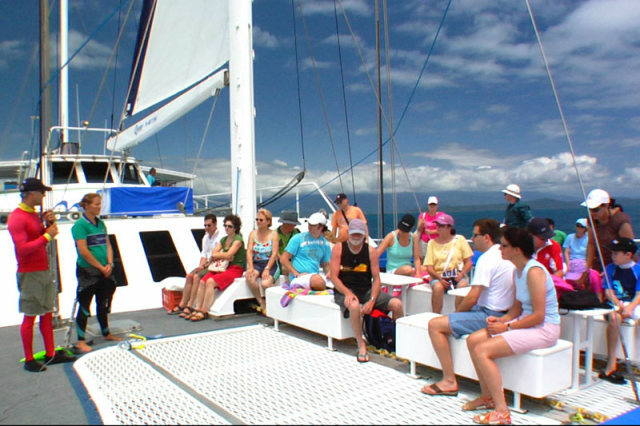 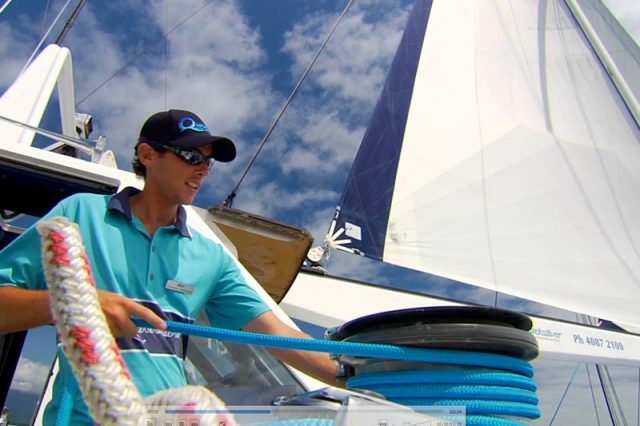 Check in time is 9.15am at the Quicksilver office, at the Reef Marina on Wharf Street, Port Douglas. 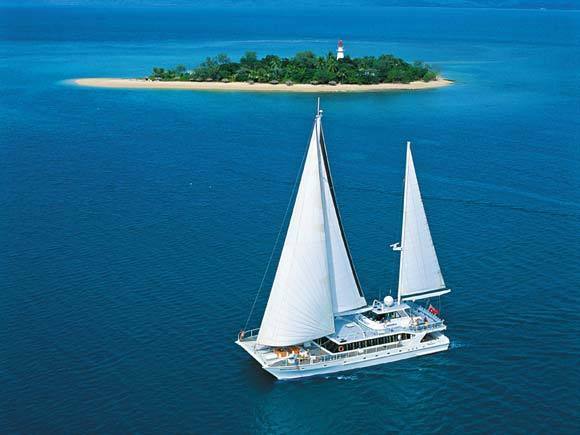 10.00am Wavedancer departs Reef Marina for Low Isles. 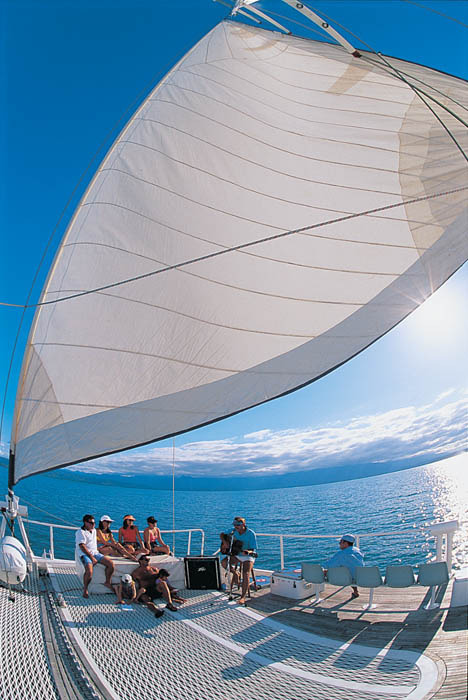 4.30pm Arrival at Reef Marina, Port Douglas. 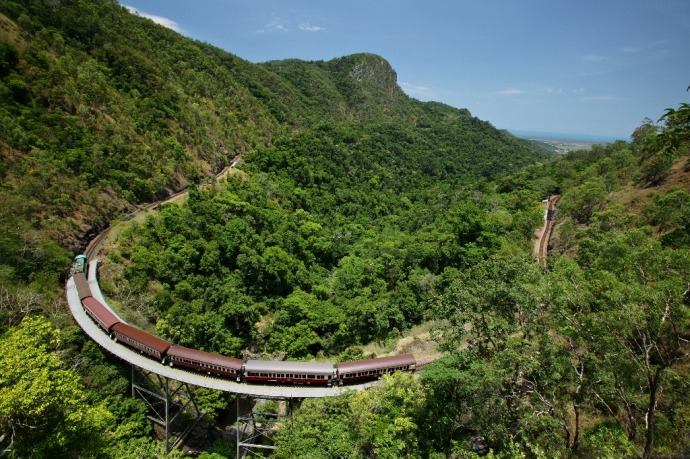 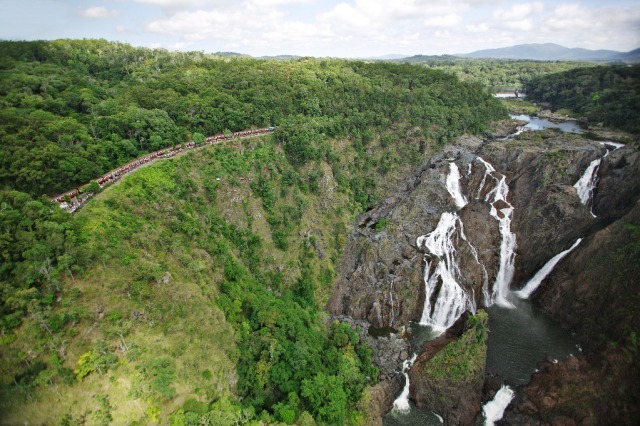 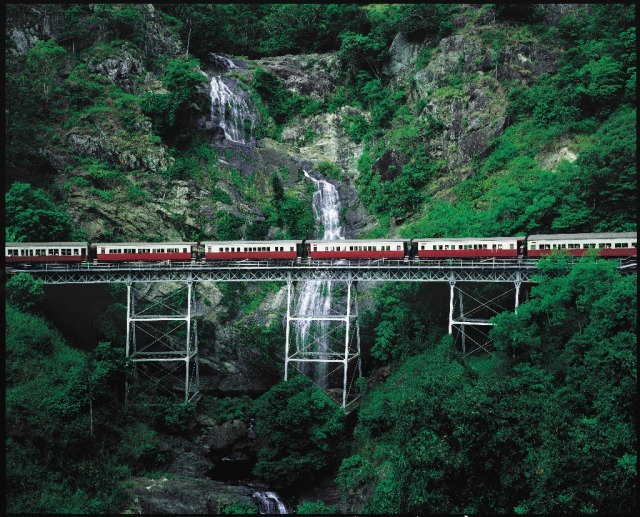 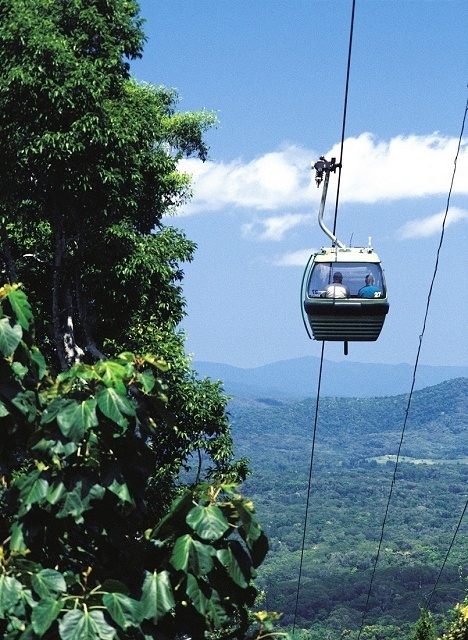 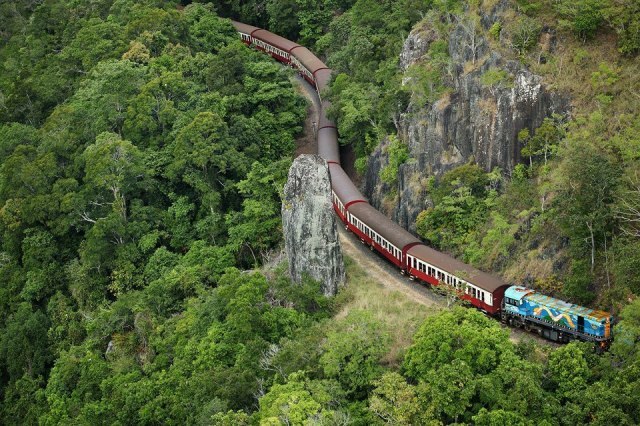 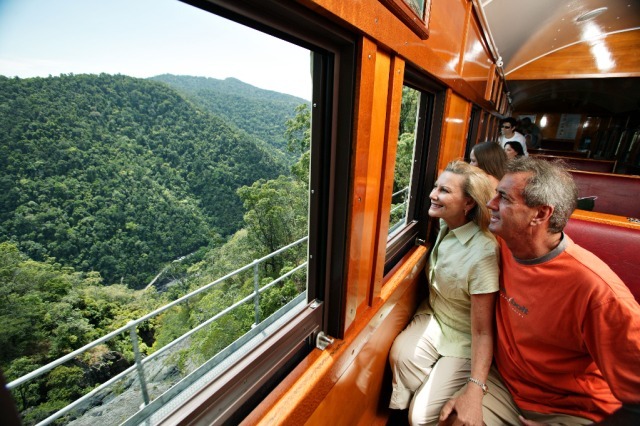 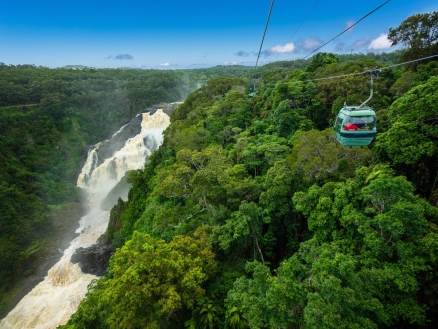 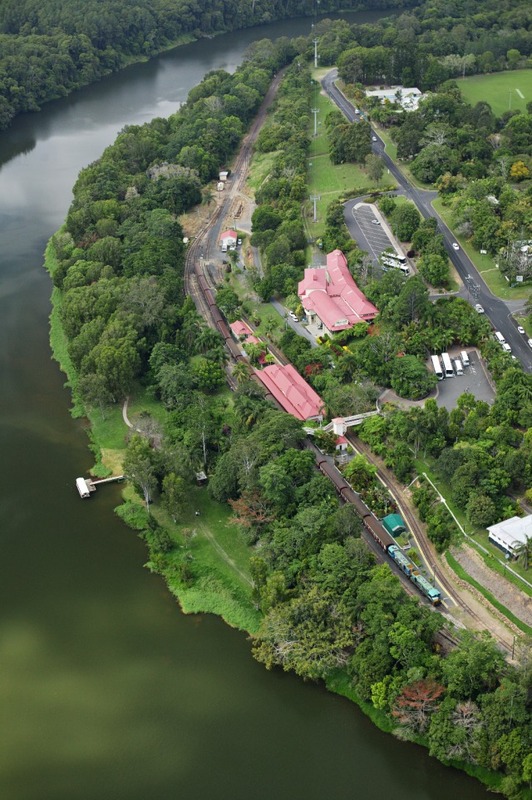 Kuranda Train & Skyrail is one of the world's most beautiful and unforgettable rainforest experiences. 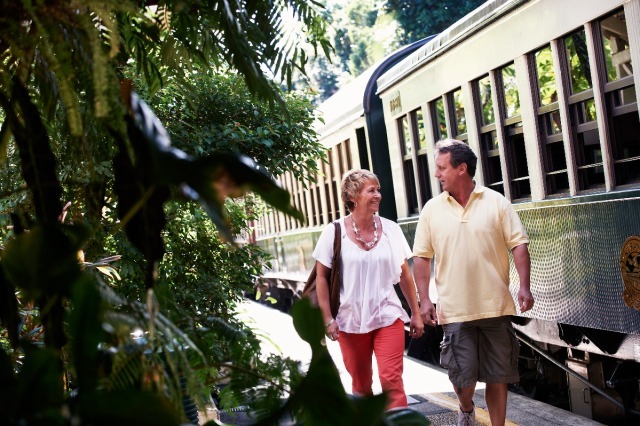 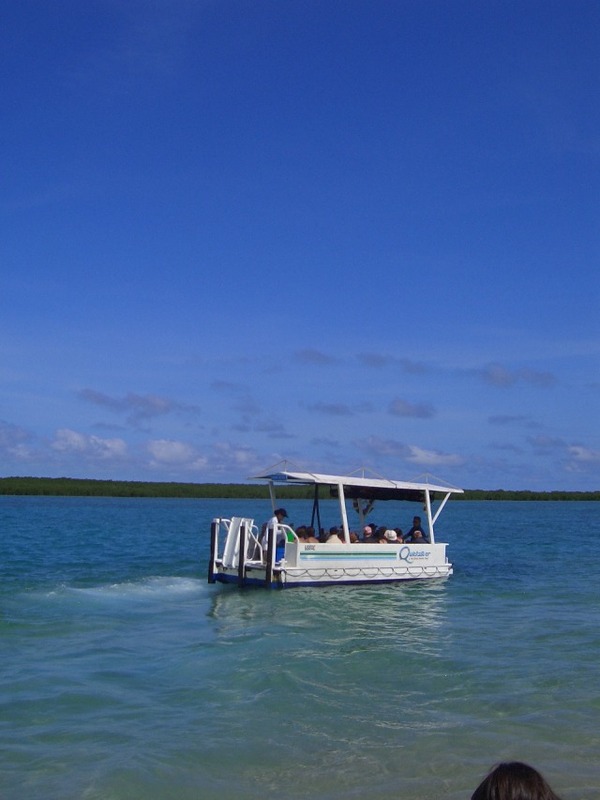 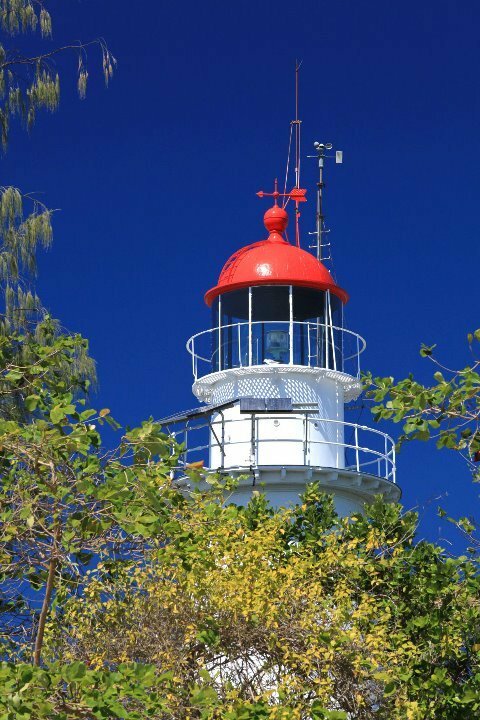 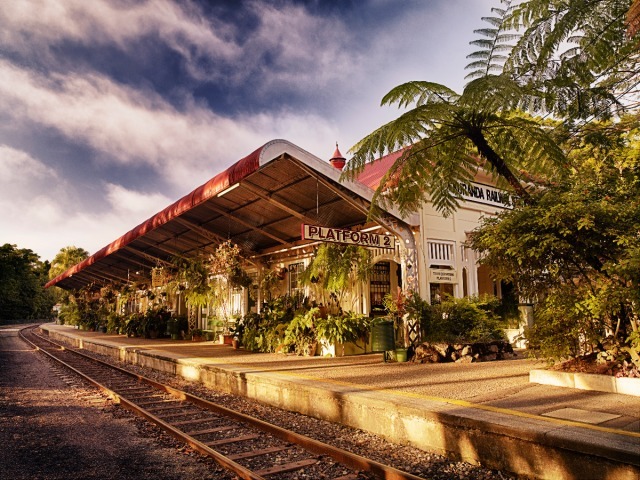 Your day includes the famous Kuranda Trian & Skyrail and accommodation transfers from Cairns or Port Douglas.